Why do we have a wish list? With over 300 children in our program, our K – 5th grade students are always in need of school supplies during the academic year and during our summer program. 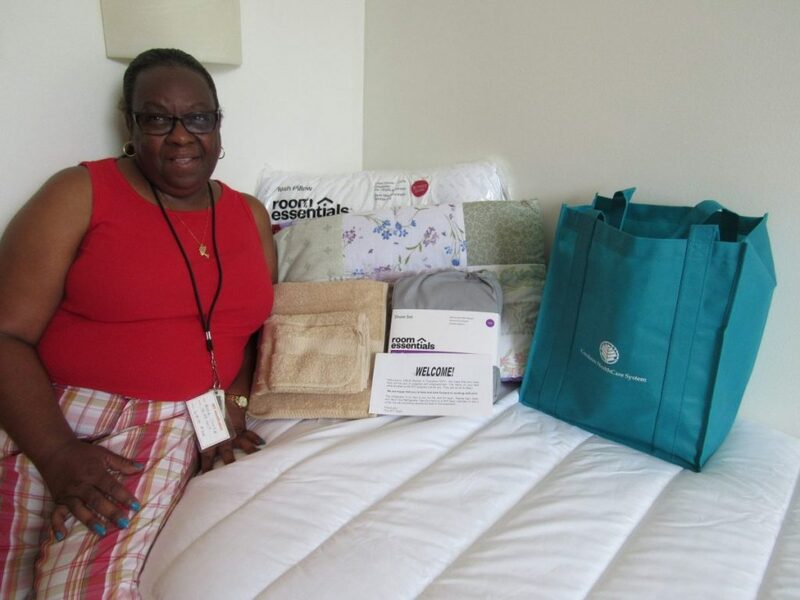 The women and families who enter our housing programs often come from shelters and are in need of daily essentials to get them started in their new home. Order items on our Amazon Wish List. We recommend you view our list on Amazon but order from AmazonSmile after picking YWCA Central Carolinas as your charity of choice. You can now add a free extension to your Google Chrome browser called Smilematic to ensure that you will always shop on AmazonSmile. When you order something for us, please let us know because Amazon does NOT let us know who made the purchase when delivering the product. Order items from our Target Wish List. Check our Give Shop and volunteer opportunities posted on our ShareCharlotte page. Organize your friends and family by hosting a wish list drive. With your donation of any item on these lists, you actively become a part of our mission by helping us reduce program expenses.